Businesses move away from their WordPress intranet. And this is why. Involv is built on the Office 365 SharePoint framework. 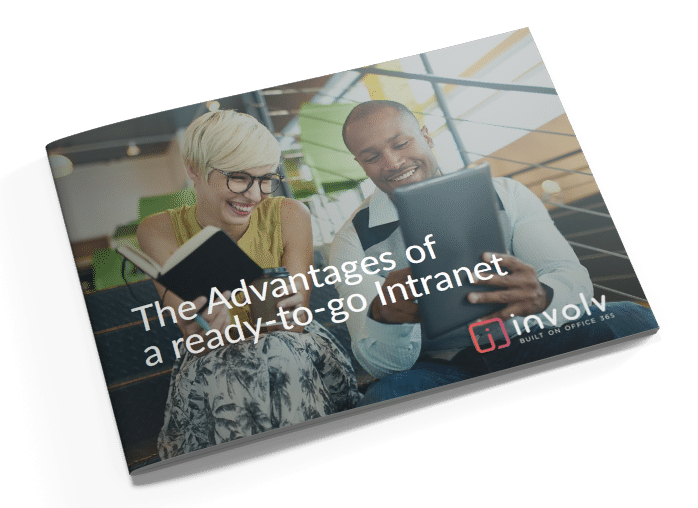 Find out 5 reasons why a ready-to-go SharePoint intranet delivers the best intranet experience. Not sure if a ready-to-go intranet is your best choice? What are its benefits? Read all about it in our free whitepaper. Follow us on twitter to receive the latest updates and news!